Find your glow at Beauty With Inn! Whether you want an expertly applied, natural looking spray tanning or a sunbed finish, we have a range of options to suit you. 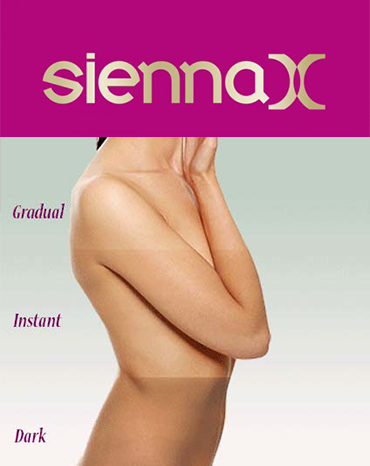 A Sienna spray tan will give you a beautiful, sun-kissed glow with the inherent skin damage dangers that result from over exposure to UVA/B rays. If you book a spray tan party (either from the comfort of your own home or at the salon) for a minimum of 6 guests, we’ll throw in a free tan for the host!